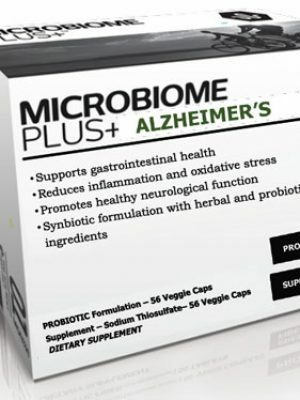 Microbiome Plus+ supplements use professional grade and quality ingredients? 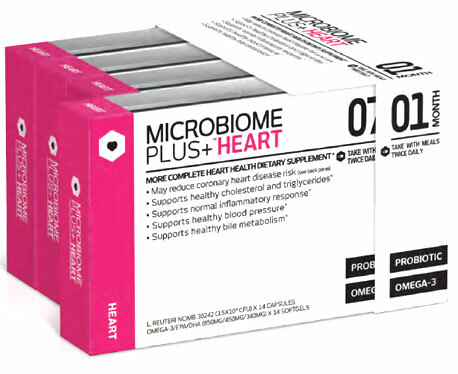 WHAT IS MICROBIOME PLUS+ HEART? 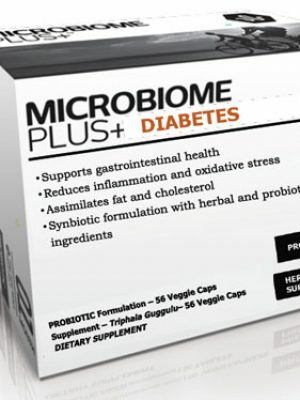 Microbiome Plus+ Heart provides the full American Heart Association daily dietary recommendation of DHA and EPA omega-3 fatty acids which may reduce the risk of coronary heart disease and the probiotic L. reuteri NCIMB 30242, which supports normal cholesterol levels and inflammatory response. 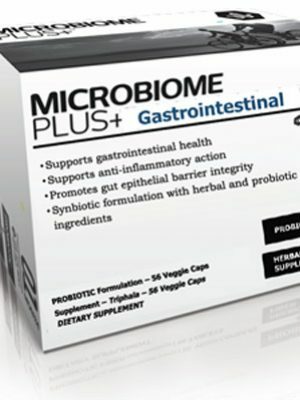 The probiotic in Microbiome Plus+ Heart is the only probiotic shown in clinical trials to support healthy bile metabolism and maintain normal cholesterol levels and inflammatory response. 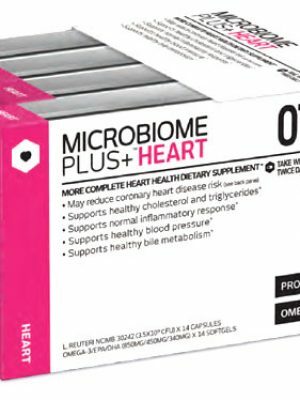 Microbiome Plus+ Heart also provides the full American Heart Association daily dietary recommendation of DHA and EPA omega-3 fatty acids which may reduce the risk of coronary heart disease. 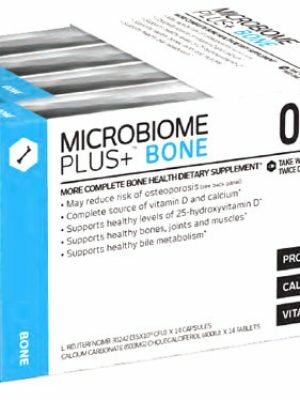 3,4 Omega-3 polyunsaturated fatty acids have also been shown to maintain healthy triglyceride levels. 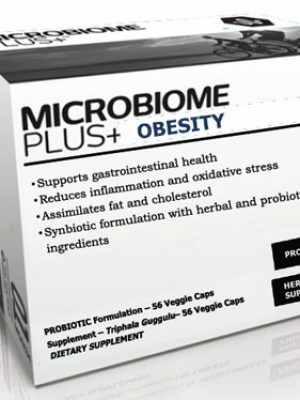 5,6 The omega-3 fatty acids used in Microbiome Plus+ Heart are highly concentrated, without the fishy taste or smell, and are purified for safety, concentrated for potency and naturally and sustainable sourced from clean, omega-3 rich ocean fish.